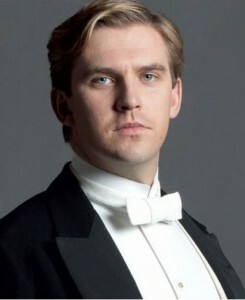 Downton Abbey’s romantic lead Dan Stevens will play a pivotal role in Fox‘s Night At The Museum 3, according to Variety. Stevens has been cast as Lancelot for the film, which is set in London and will go into production early next year. Since fans are still mourning his Downton character Matthew Crawley’s unexpected demise, Stevens has been busy with projects for the big screen. He was just seen in The Fifth Estate, and next will star in Adam Wingard’s The Guest. He’s also co-starring with Liam Neeson in A Walk Among The Tombstones.